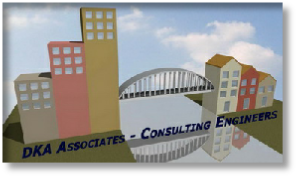 "DΚΑ: Consulting Engineers, Designers, Implementation Engineers" is in regular cooperation and consultation with other engineering and construction companies. Some of them are referred below. Marneris & Partners : Society for Structural, seismic and structural design. Leon Engineering, Industrial Weighing & Process Automations S.A.